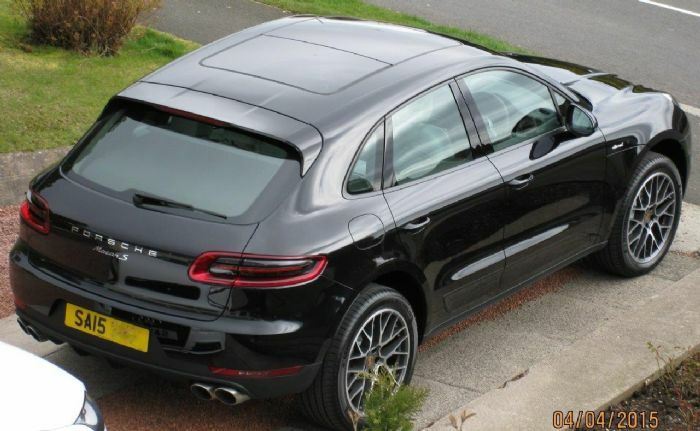 Dropped our Macan S petrol at the OPC for fix to the instrument cluster last thursday, however they were unable to offer the fix they anticipated so we arranged for a collection of our car today from Mrs J5kol workplace. The front boot is of a decent size...! I had one too as a courtesy car. You'd be surprised how much you can fit in, across the two boots. 718 Cayman S - very nice! The 718 - pretty much the best Cayman in all respects apart from the noise made by the engine and perhaps the 4-pot being a bit less smooth, refined and 'special' than the previous 6-pot engines. It sounds positively agricultural compared to the 981 and they should have kept a 6 pot albeit in a detuned turbo form. Agree that the performance metrics are very good indeed, however. Got my 24 month service in a couple of weeks. I have dropped hints so fingers crossed. I read today that the Cayman 718 GTS has the same Nurburgring lap time as the GT4 and the 997.2 GT3!